WOW!! Your opportunity to get ahead of the curve and choose the best lot on this redeveloping street! 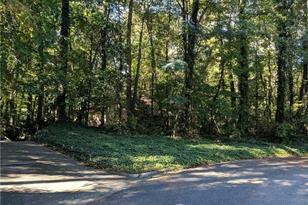 This is a private, wooded 1.34 acre lot on a cul-de-sac, which features a natural spring and a creek. *** Check out the aerial tour to see this phenomenal location....close to GA-400, I-285, 3 hospitals, medical offices, restaurants and Perimeter Mall ***. You'll want to remove the existing home on the lot to make way for your new custom, luxurious home that you'll have built in its place...some conceptual photos are included to get your creative ideas flowing. Driving Directions: Clementstone Drive is immediately south of the Glenridge Connector off of Peachtree Dunwoody Road (first right south of the Glenridge Connector). The lot is at the end of the street on the left. 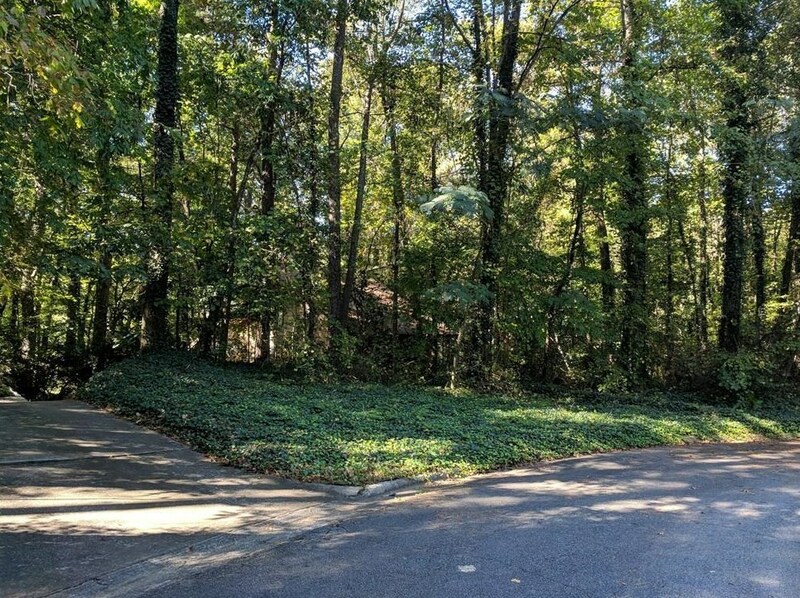 975 Clementstone Drive, Atlanta, GA 30342 (MLS# 6511947) is a Single Family property with 0 bedrooms and 0 full bathrooms. 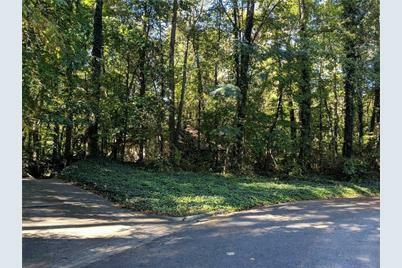 975 Clementstone Drive is currently listed for $699,000 and was received on February 28, 2019. Want to learn more about 975 Clementstone Drive? Do you have questions about finding other Single Family real estate for sale in Atlanta? You can browse all Atlanta real estate or contact a Coldwell Banker agent to request more information.